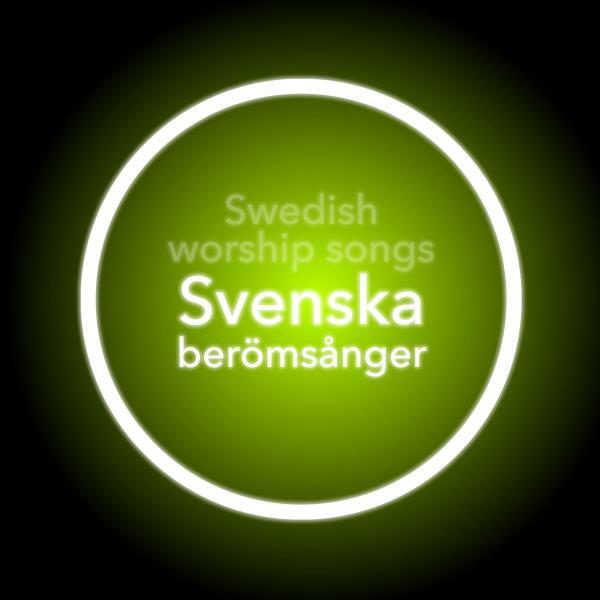 Download Swedish sheet music for Jesus kom var mitt centrum by Vineyard UK, from the album Worship Songs In Swedish. Arranged by Dan Galbraith in the key of D, Eb. Products for this song include chord charts.